Spring is here! I love March and April, when the days get longer and the sun shines more and it just makes me feel so much cheerier! March has been a pretty good reading month for me, due in part to the fact that I have started listening to audiobooks while I drive in and out from work. This gives me a good period of time every day to get more reading done, and it's definitely improved my stats for the month. 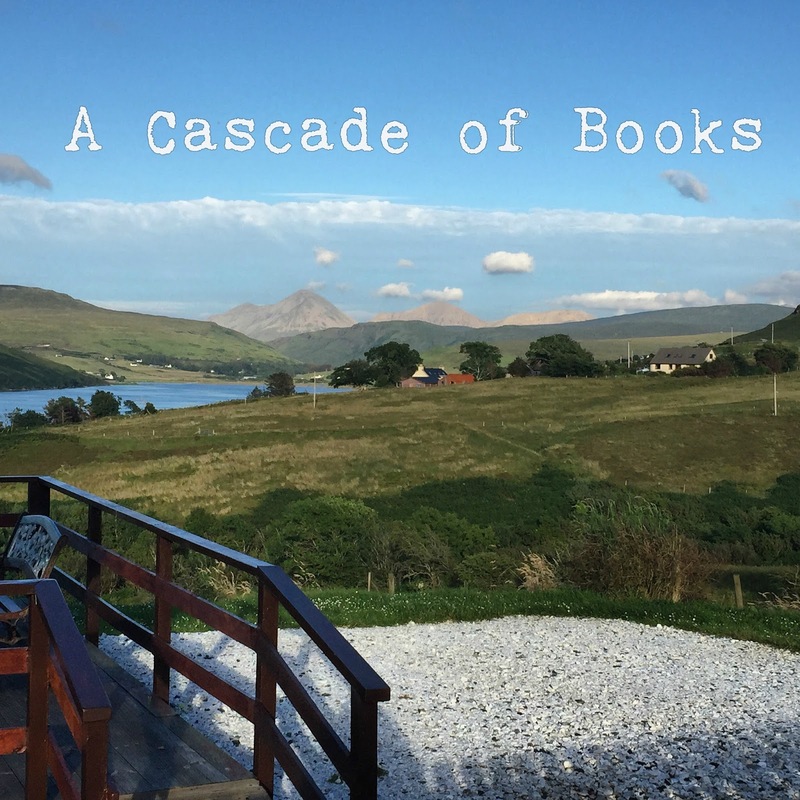 Here's the books and I read in March, and my thoughts! 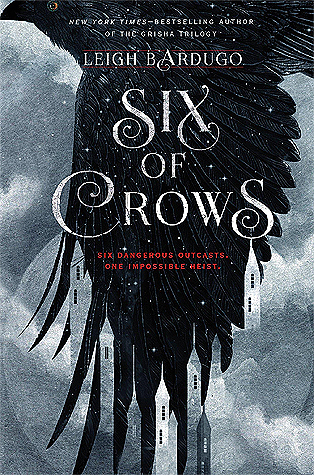 I read this at the request of one of my closest friends who loves everything Leigh Bardugo. Her taste is excellent, this is an excellent book, and I'm quite annoyed at not having read it earlier!! I received a copy of this novel from Net Galley and Canongate. 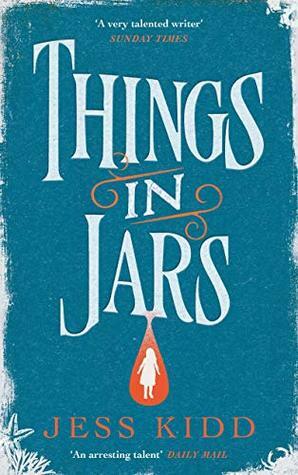 I love Jess Kidd, she's one of my favourite authors, and this book didn't disappoint. Filled with Kidd's usual mix of history, the supernatural, and awesome female character this is well worth checking out!! 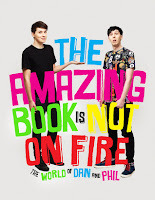 I bought this book on audiobook a few years ago when I really enjoyed watching their YouTube videos. I think I should've listened to the audiobook then too. It's a very childish book, and the humour is juvenile and lacking. This was my second audiobook of the month, and thankfully it was a lot better than the first. 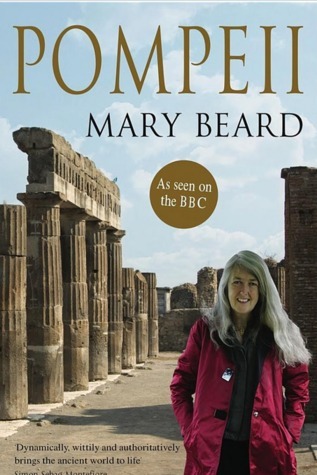 Mary Beard's history books are easy to follow and make periods of history very accessible to all. I received an ARC of this novel from Pan Macmillan. I wasn't sure whether I would enjoy this novel as it's not my favourite genre of teen books: contemporary. However, the addition of time travel added a nice twists to the novel, and although I found it a bit predictable it was an enjoyable read. 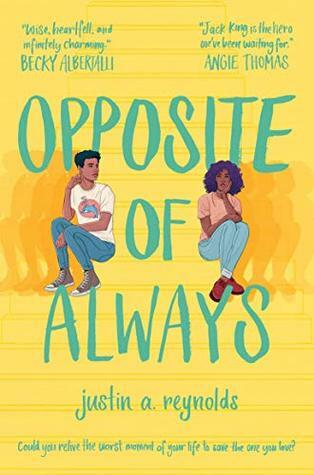 Also the novel features two black leads, which is important to have as much as possible in YA. This was my final audiobook of the month, and after the disappointing start to the month, I'm pleased to report that the rest of the month's picks were much more successful. 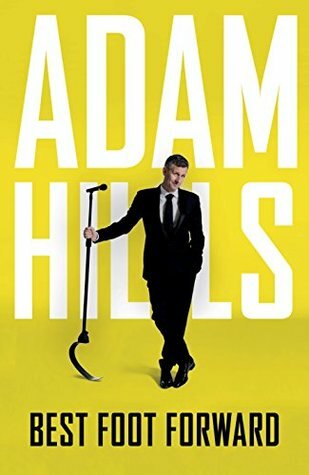 I love Adam Hills as a comedian, and his coverage of the Paralympics is one of my favourite parts of Olympic year. This book is as funny as he is, he tells hilarious stories from his life, and does some excellent accents to boot. My final book of March was the Kids Bookclub choice, a novel about a Polish family escaping the Nazis, originally published in the 1950s. 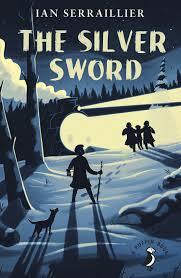 This was an interesting pick from the kids, but overall it isn't my favourite kids classic. It hasn't aged all that well, but it is quick and easy to read. Have you read any of these novels? How did you do in March? 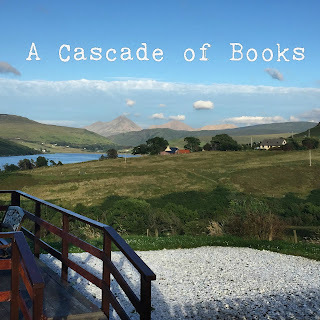 Any favourite books? Or disappointments? What are you excited to pick up in April?